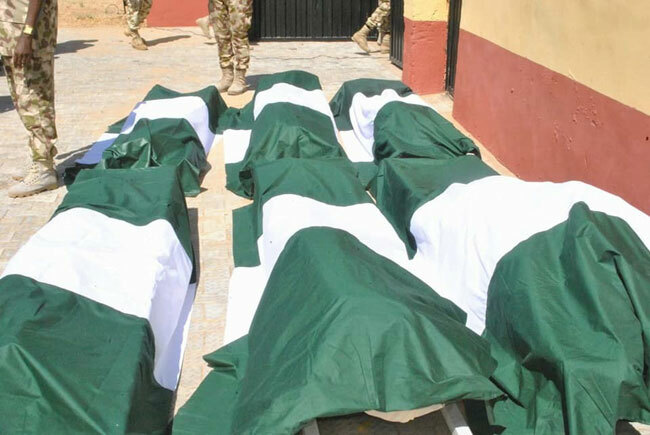 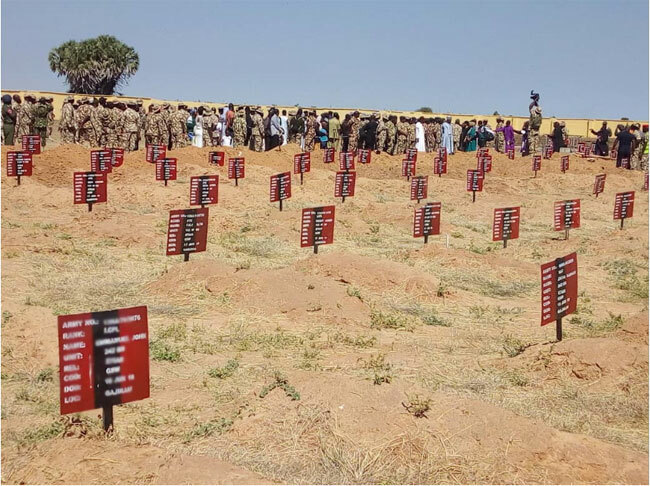 The Nigerian Army has buried 19 of the 23 soldiers it said were killed by Boko Haram during the November 18 attack on Metele, Abadam Local Government Area of Borno State. 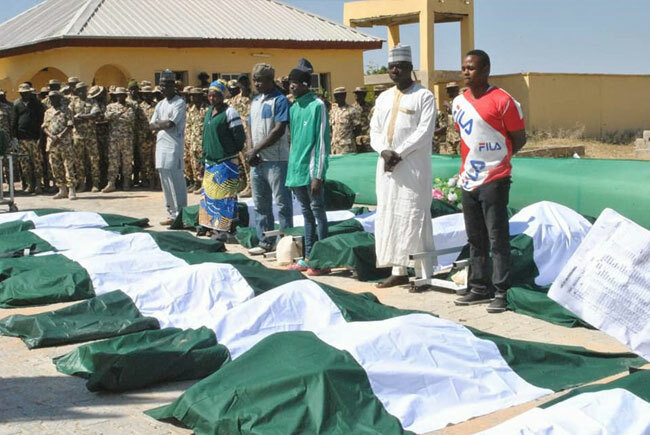 At a solemn ceremony, held at the military cemetery of the Maimalari Cantonment in Maiduguri, the state capital, the fallen heroes were buried in the presence of their families. 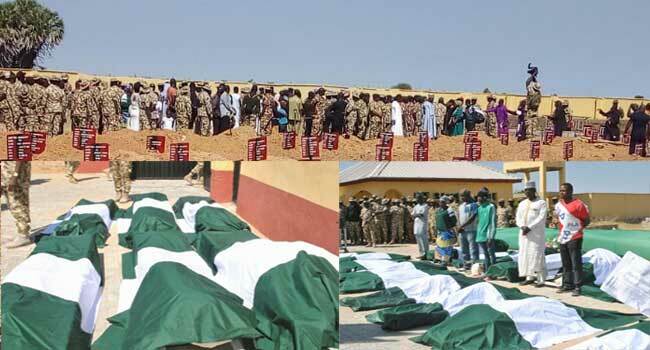 The post Nigerian Army Buries Fallen Metele Heroes appeared first on Channels Television.